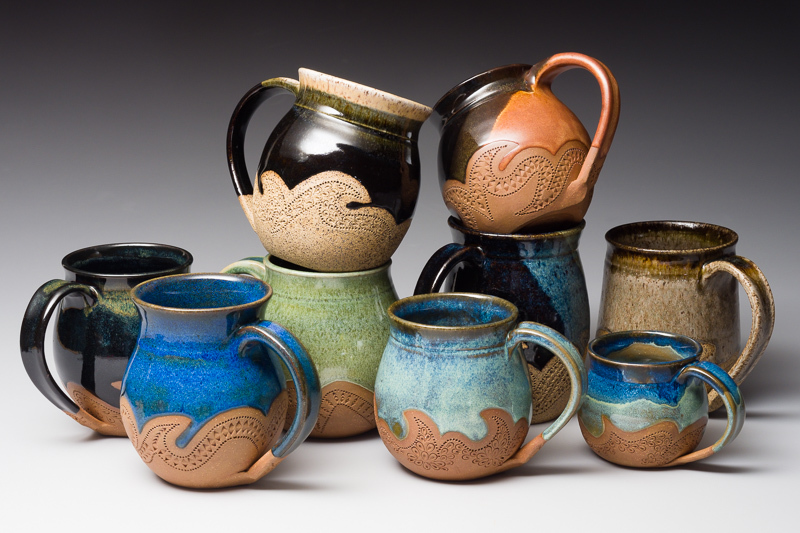 Formerly in Vestal NY, briefly in Owego, now settled in Newfield, potter Lori Duncan works the art and craft of ceramics through her wheel-thrown pottery. 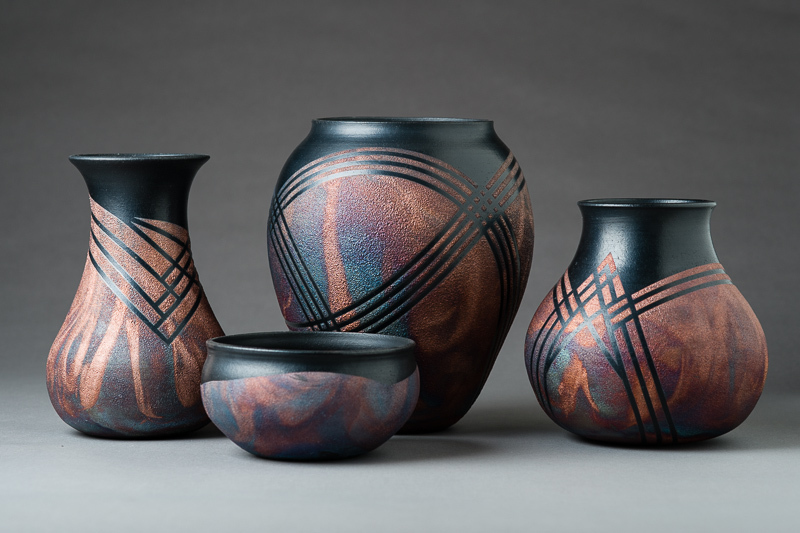 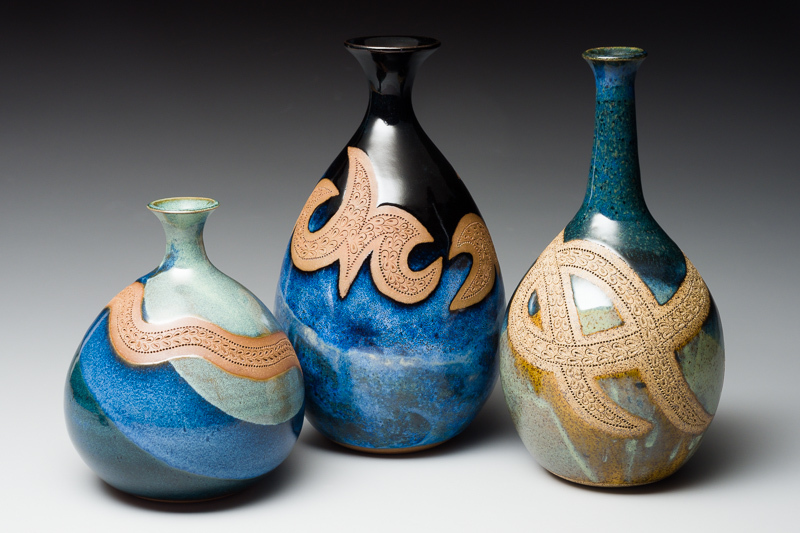 Design alternatives are born through shapes, glazes, carving, incising, masking, and other techniques to define the character of finished works. 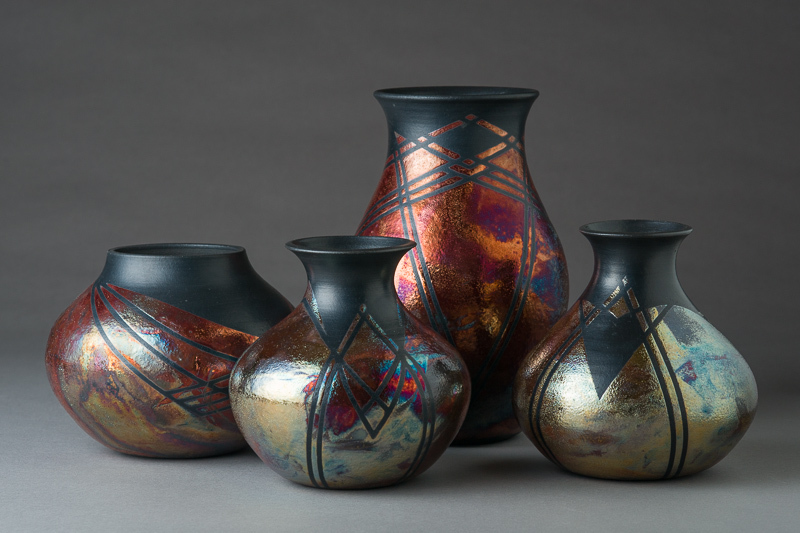 From functional stoneware to decorative raku, each piece is unique.